There haven’t been any blockbuster surprise announcements out of this weekend’s D23 Disney fan expo yet, but that doesn’t mean there aren’t gems to discover inside the Anaheim Convention Center. The “Journey into Imagineering” pavilion, hidden behind a facade recreating WDI Glendale offices, holds one of D23’s most ghoulish delights — a modern Audio Animatronic reincarnating a favorite attraction’s most infamous former resident. 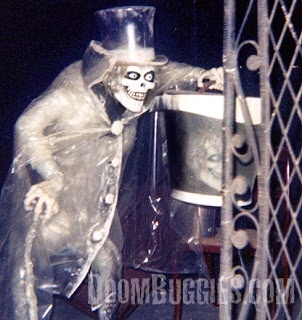 The Hatbox Ghost was one of the original inhabitants of Disneyland’s Haunted Mansion, but was removed from the ride’s attic scene shortly after opening because of technical problems with his disappearing head effect (not, as the urban legend claims, because he scared a guest to death). Lost to theme-park lore for decades, he’s seen a merchandise revival in recent years, but this is the first time Imagineering has revealed an operating animatronic — based on the same AA100 architecture as PoTC’s Auctioneer and Mr. Lincoln — of the fabled figure. Disney is being tight-lipped as to whether this figure will eventually be installed in Disneyland, but it would be a shame for Hatbox not to finally join his fellow 999 happy haunts. 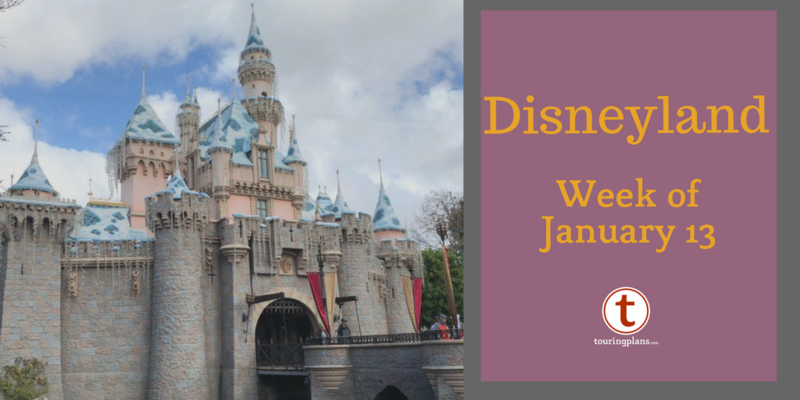 Check out this official Disney video below for a few brief glimpses of the figure, then hop over to Inside the Magic for a more detailed look. Whoa! This blog looks just like my old one! It’s on a totally different subject but it has pretty much the same page layout and design. I have been surfing on-line greater than 3 hours today, yet I never found any fascinating article like yours. service keyword, your chances of actually ranking high might be slim since your competitors will also be using the same word. recovery be a long, uncertain and arduous process.